Tough and efficient machines are essential in the beverage industry especially. Across the world numberless of bottles leave the "assembly line" every year. 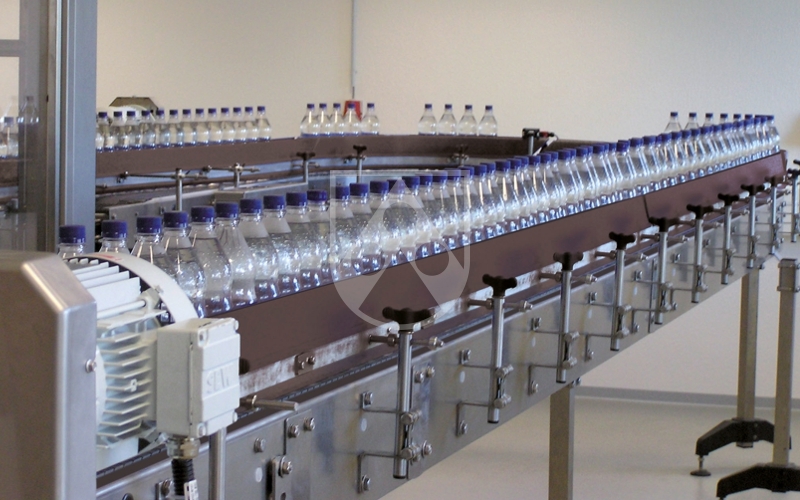 Bottling plants must be reliable even in the face of high filling amounts in a short space of time. The machine components must not cause any damage to bottles or labels, however. We offer plastics with excellent slide properties and high wear resistance specifically for these requirements. By helping to protect your conveying and bottling plants, they improve both cost-effectiveness and service life. Our LubX® product range offers heavy-duty sliding materials specifically developed for conveyor technology. 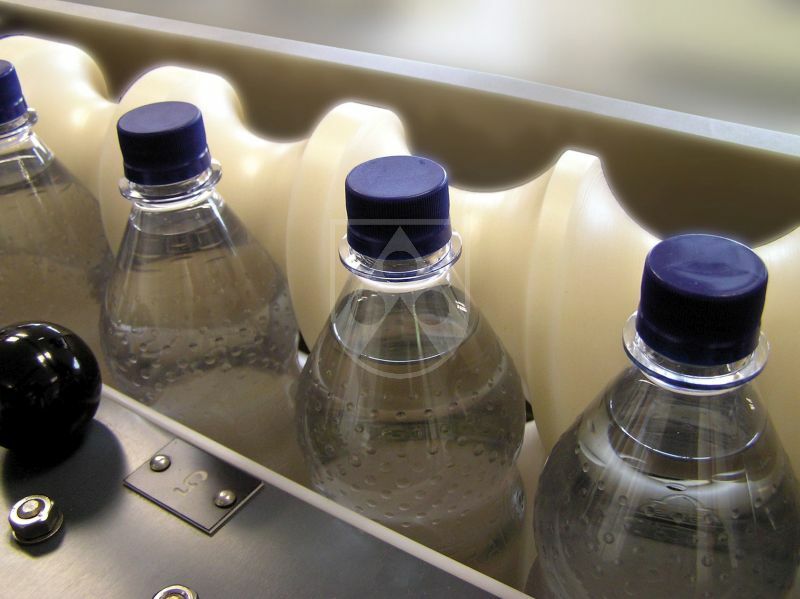 Thanks to its outstanding slide properties, conveyor systems equipped with LubX®, such as those in beverage bottling plants, need less energy, slip-stick effects are avoided and the stability of the conveyor processes is improved. Depending on the application we recommend LubX® CV, LubX® C, LubX® S or LubX® Ast black.